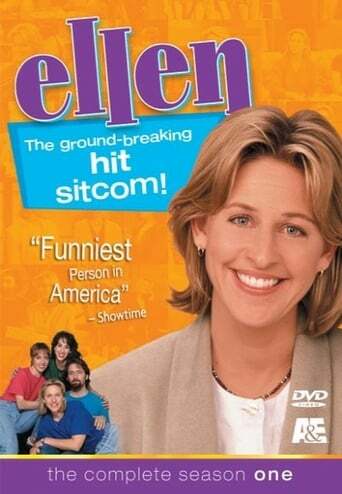 Ellen, which was titled "These Friends of Mine" during its first season, is a comedy about the life of a young woman by the name of Ellen Morgan – a neurotic, 30-something, bookstore employee who tries to get by in life dealing with her many random foils and follies (and not to mention her annoying and overbearing parents, Lois and Harold). Thanks to her friends, however, including the bubbly redhead Paige, the insecure photographer Adam, her unsure-of-himself cousin Spence, the coffee shop guy Joe Farrell, and the critical and obnoxious Audrey, Ellen is able to find the security, and the sanity, to get through her less than ordinary every day life. 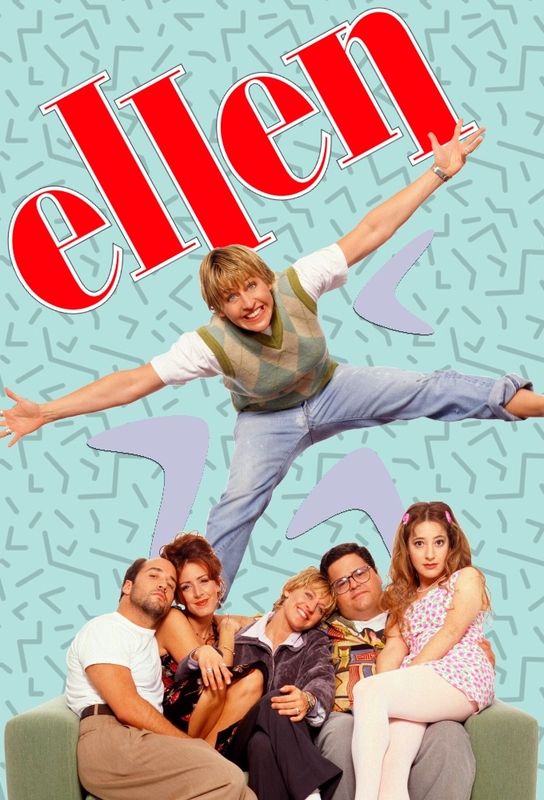 The show can be described as a combination between popular sitcoms Seinfeld and Friends, blending a perfect mix of comedy and situational humor with the drama and excitement of every day issues and life in the "real world". 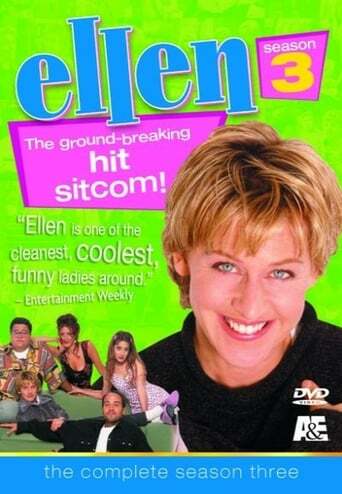 TV series created in 1994 and concluded in 1998 by Ellen DeGeneres, Carol Black, Neal Marlens. 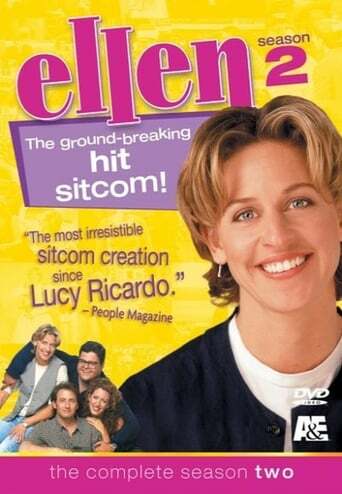 The show consists of 5 seasons and 111 episodes.